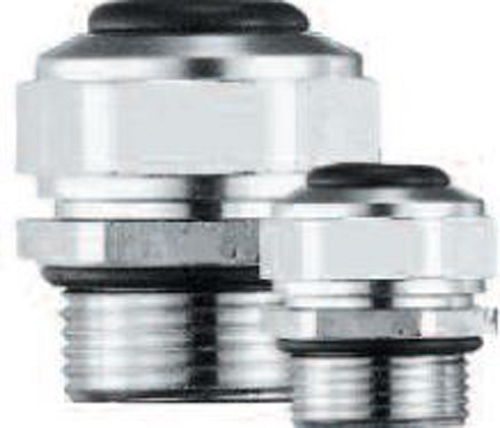 FOCUS Industries, Inc. - 65,000 square foot manufacturing facility in Lake Forest, Ca. 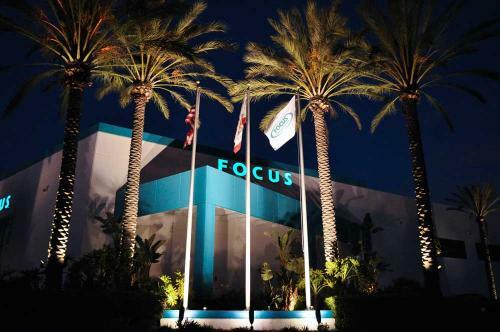 On September 28, 1989, Focus was born manufacturing 12 volt power supplies with 100-600 watt output and accessories for the landscape lighting industry. 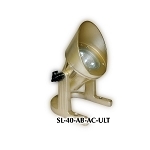 The product lines have grown to today's count of 30+ series of fixtures with power supplies, up to 900 watts. finishes - meeting just about any exterior need.